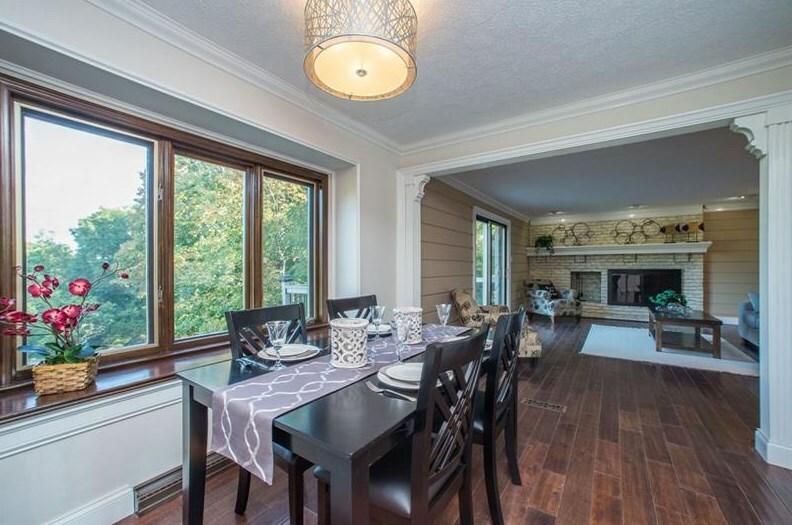 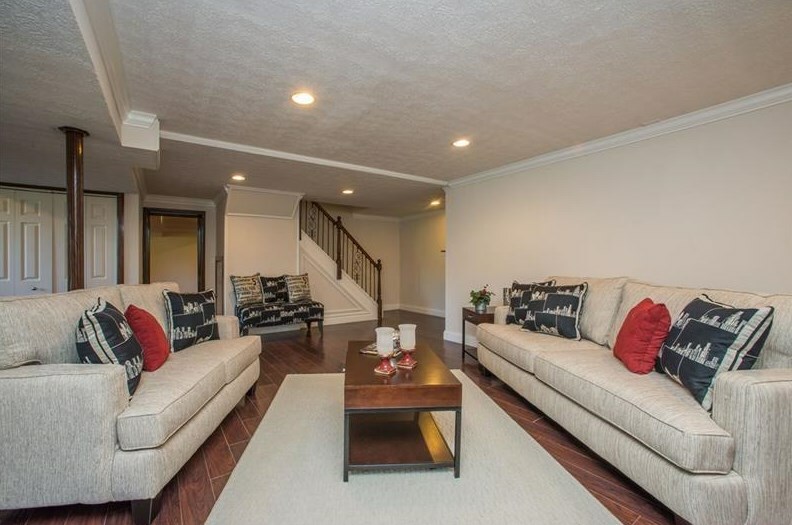 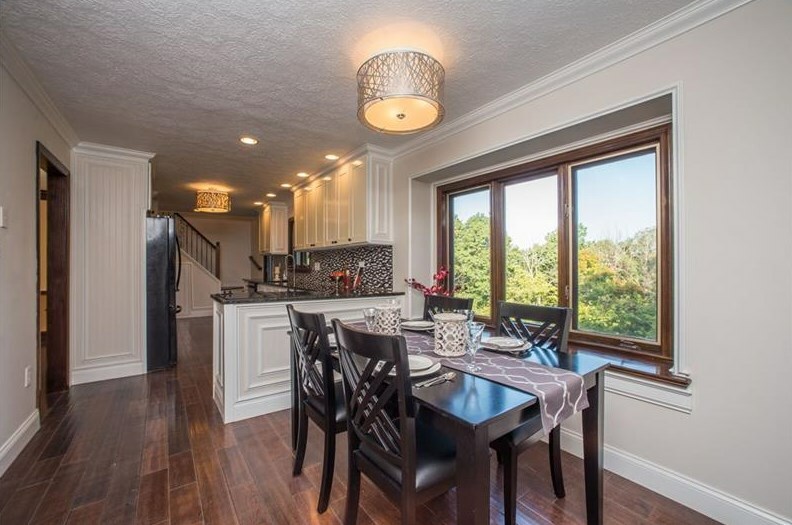 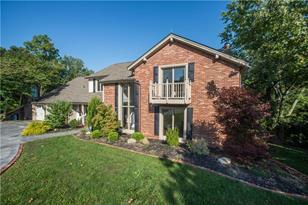 DON'T MISS THIS INCREDIBLE HOME WITH FLEXIBLE FLOORPLAN AND CUSTOM UPGRADES THROUGHOUT! 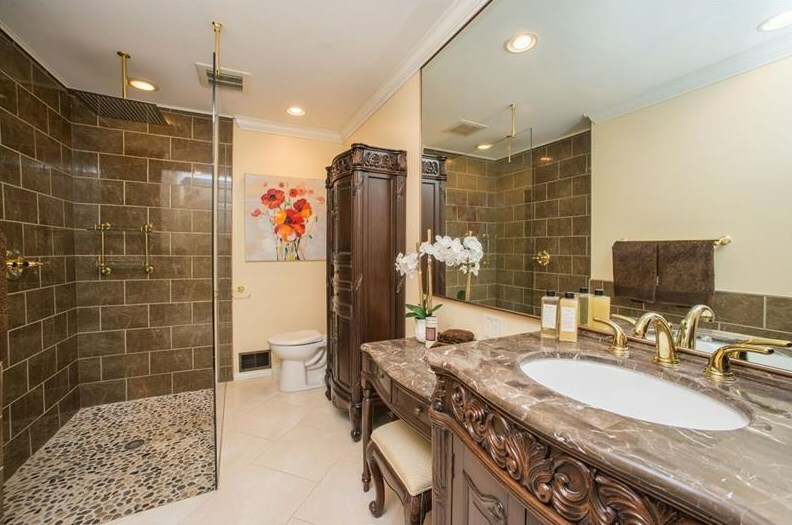 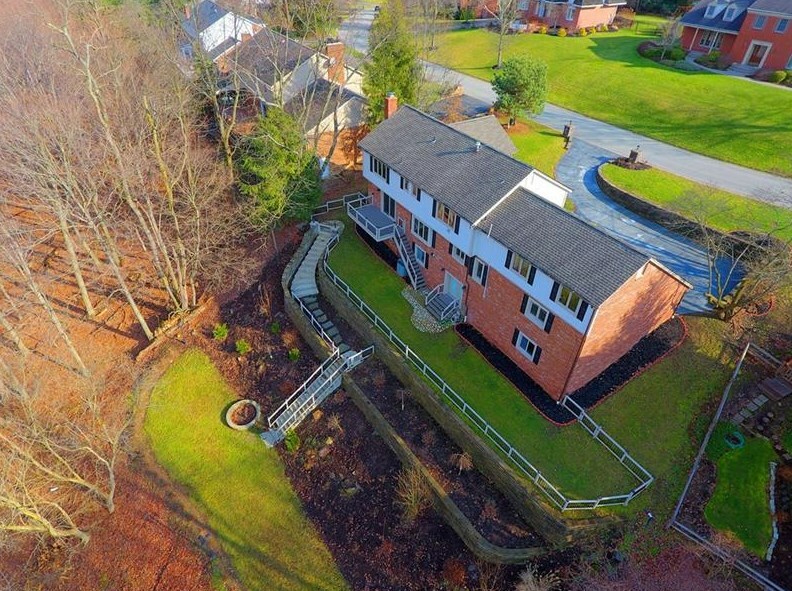 Located in the prestigious neighborhood of Deerfield Manor, this 7,000 square foot home has 6 Bedrooms and 4 1/2 Baths and finished lower level. 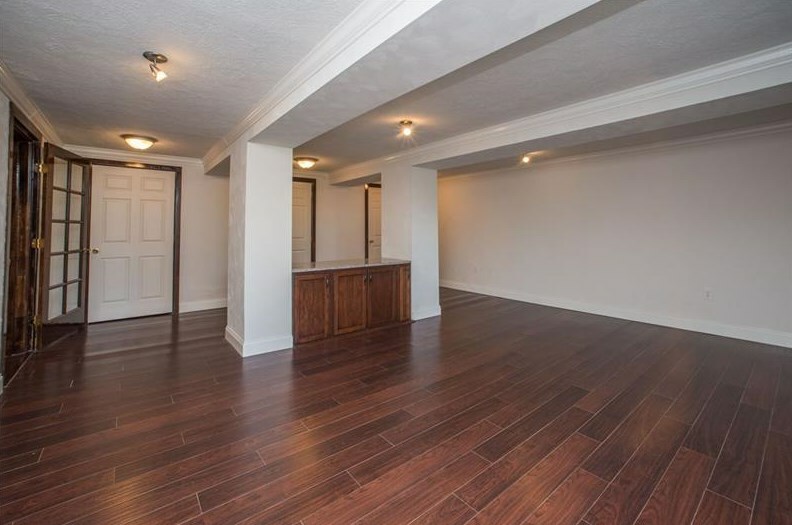 The attached garage has enough room to fit up to four cars, and the driveway has room for more. 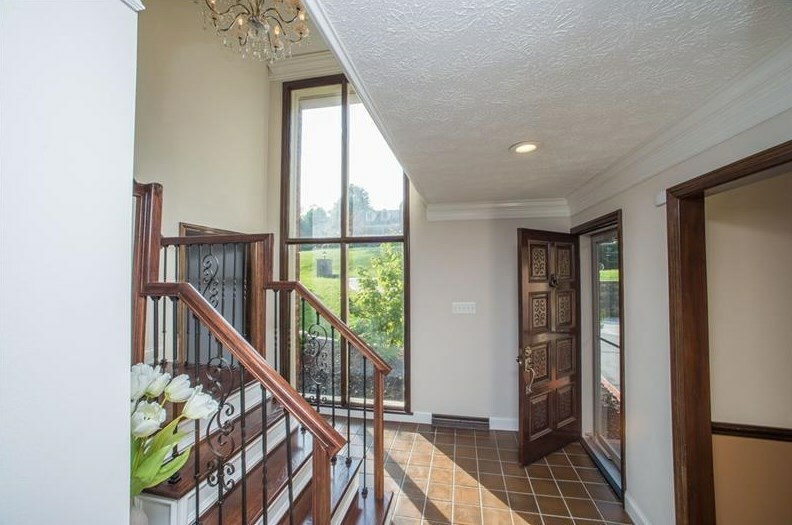 Upon entering the home you are greeted by a two story entry with floor to ceiling windows and stunning staircase. 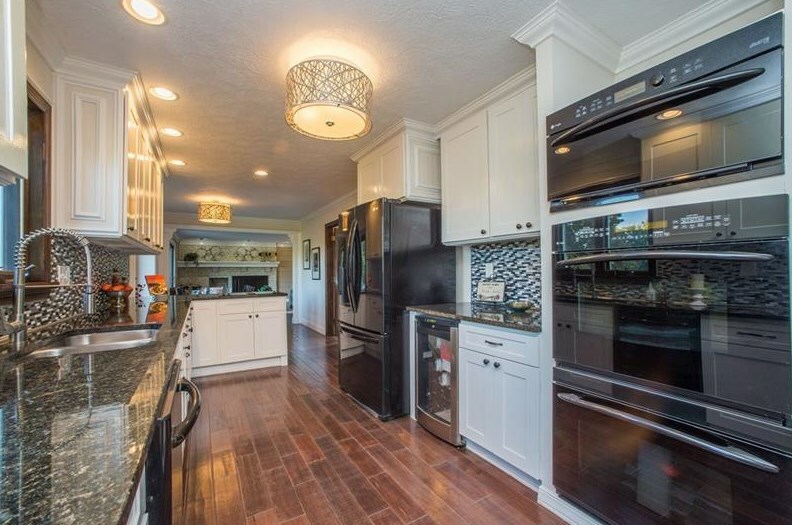 The gourmet eat- in kitchen boasts new granite countertops, double ovens and separate wine cooler. 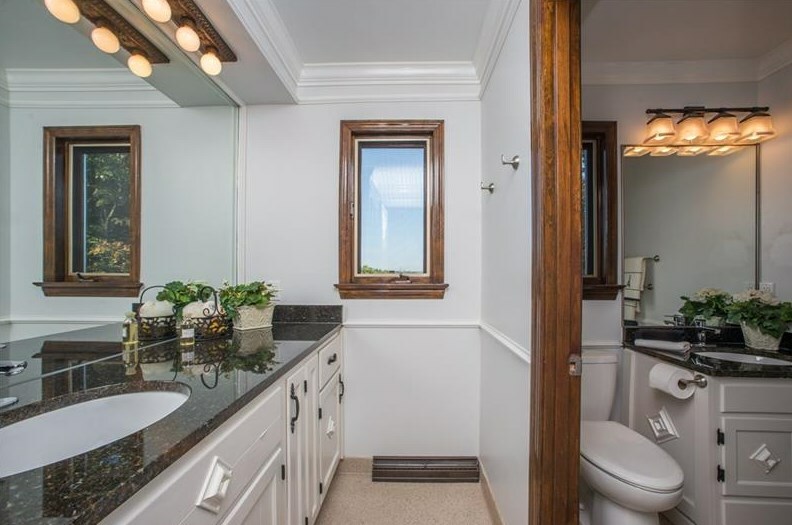 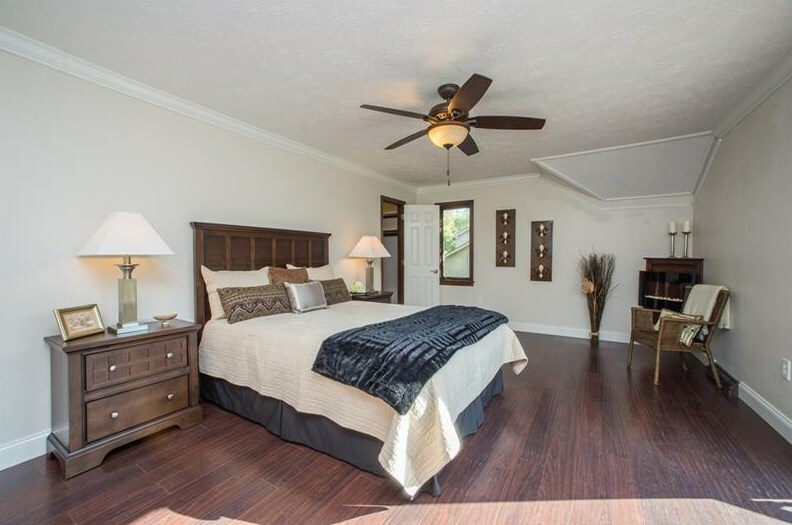 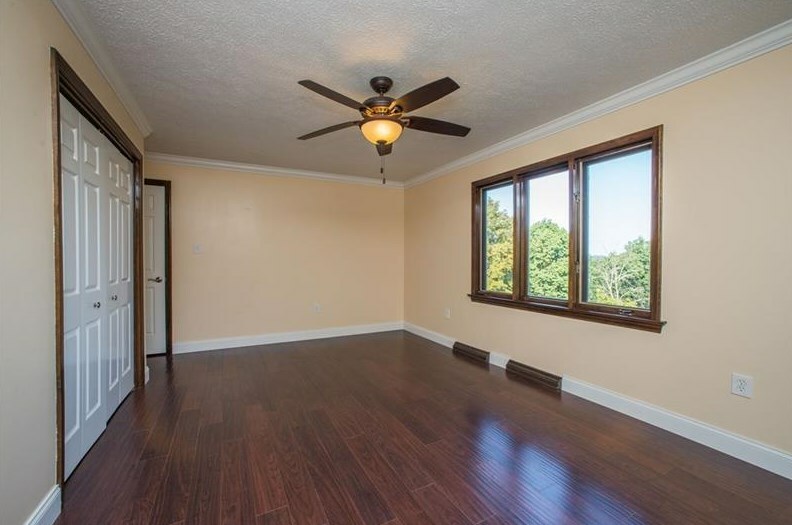 Recent updates in this home include new hardwood floors, all new bathrooms, 5 fireplaces and professional landscaping with solar powered lighting. 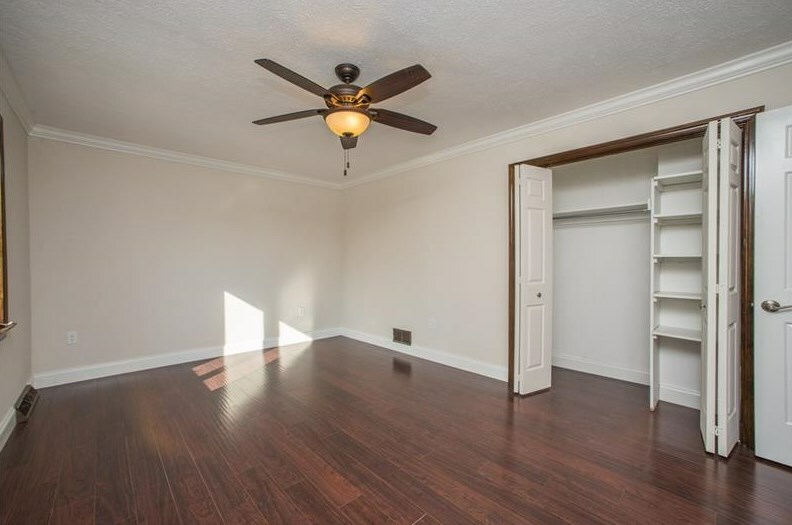 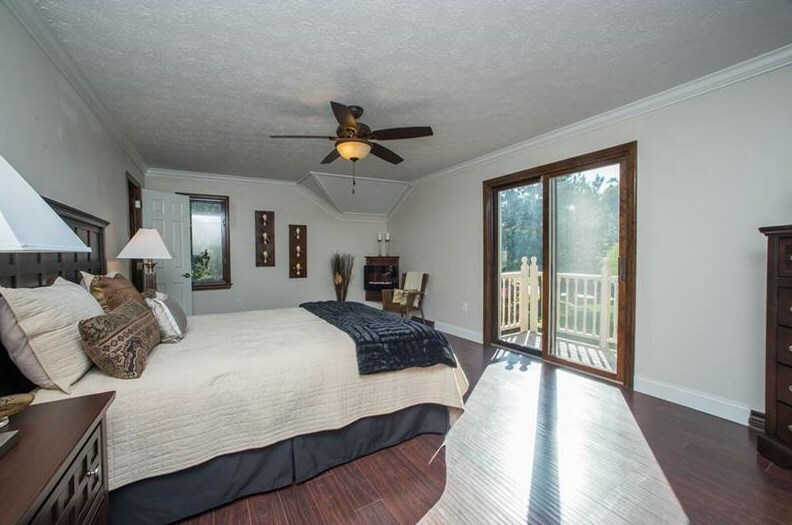 The flexible space allows for an in-law-suite, a teen retreat or a place for guests to rest their feet! 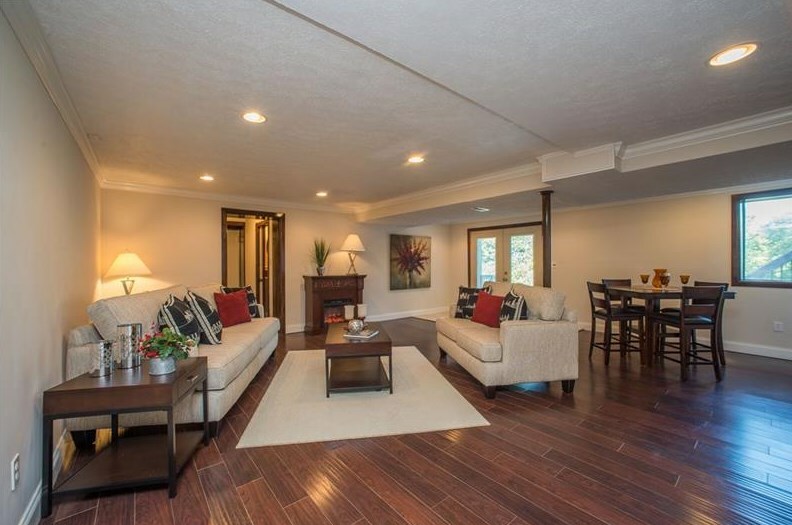 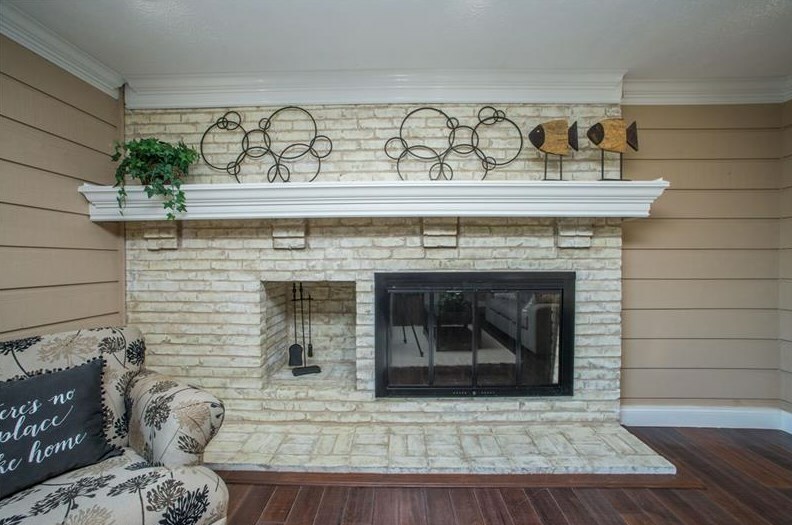 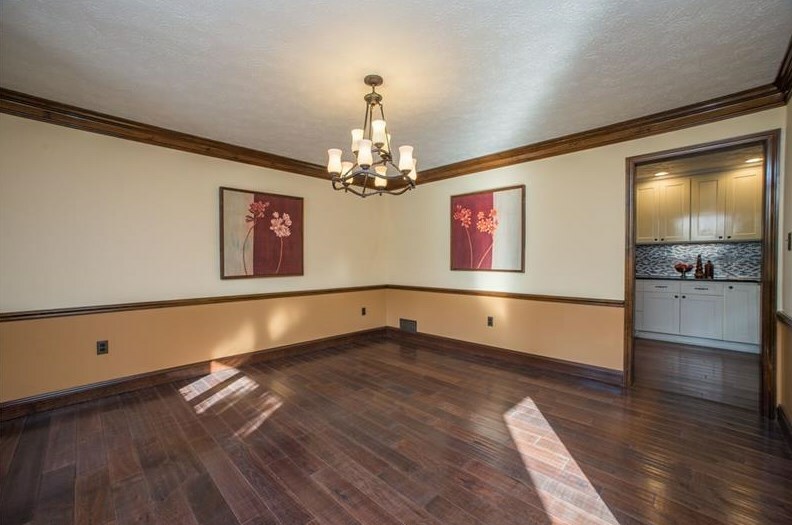 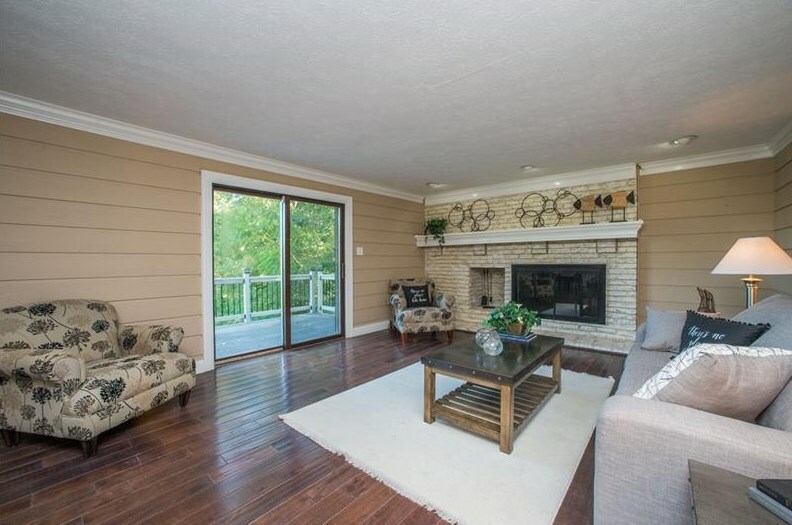 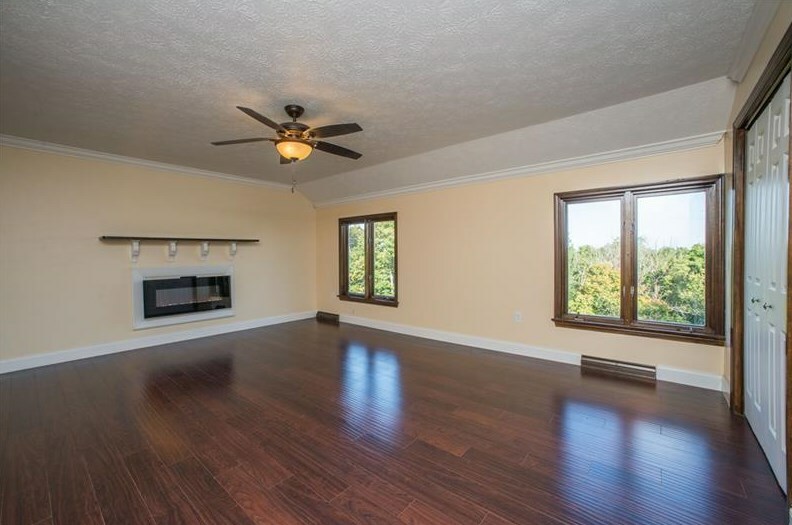 This home is perfect for entertaining or having quiet evenings at home. Driving Directions: Candlewood Dr. 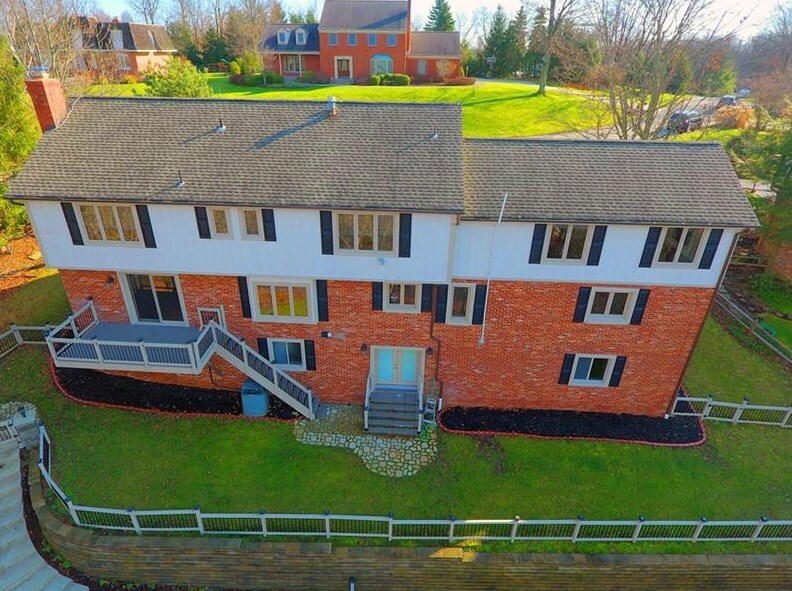 Right onto Redfern Dr.
1351 Redfern Dr., Pittsburgh, PA 15241 (MLS# 1360856) is a Single Family property with 6 bedrooms, 4 full bathrooms and 1 partial bathroom. 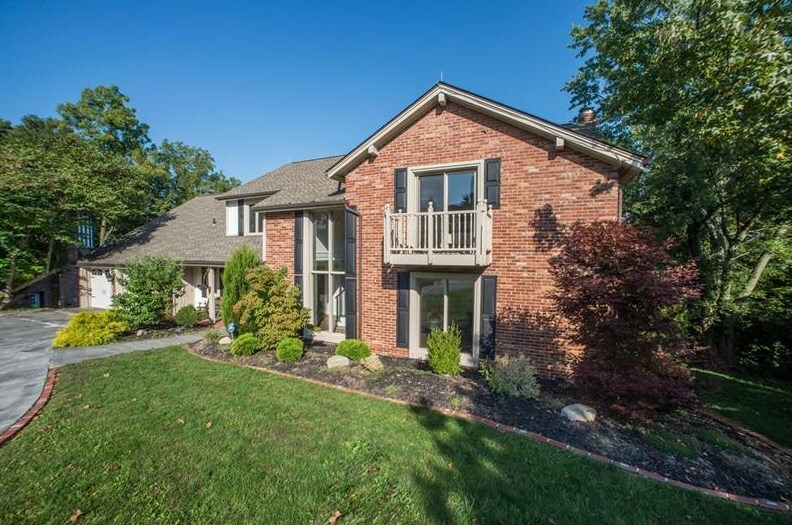 1351 Redfern Dr. is currently listed for $595,000 and was received on September 17, 2018. 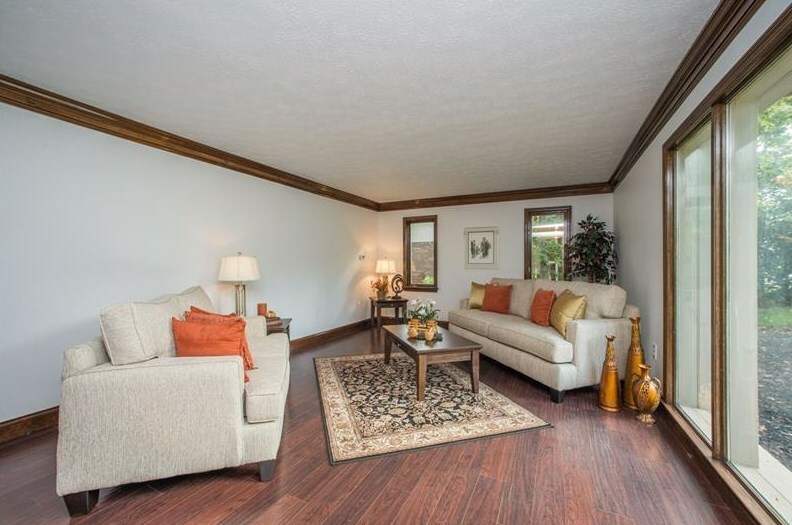 Want to learn more about 1351 Redfern Dr.? 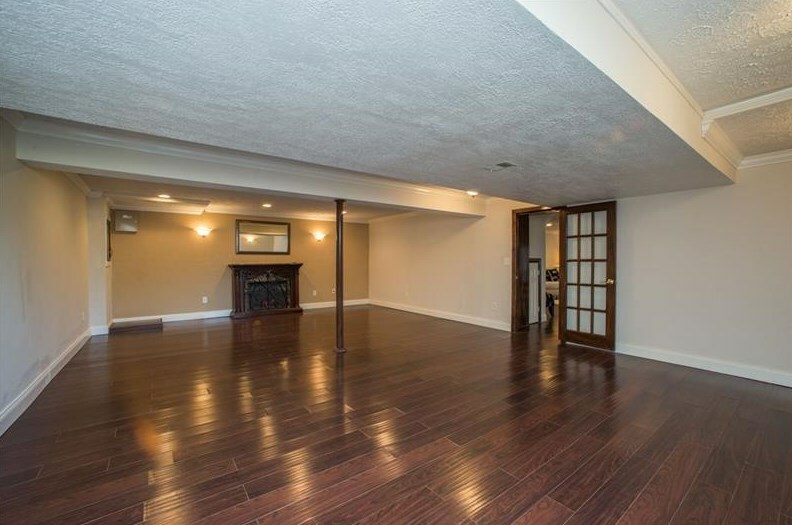 Do you have questions about finding other Single Family real estate for sale in Upper Saint Clair? 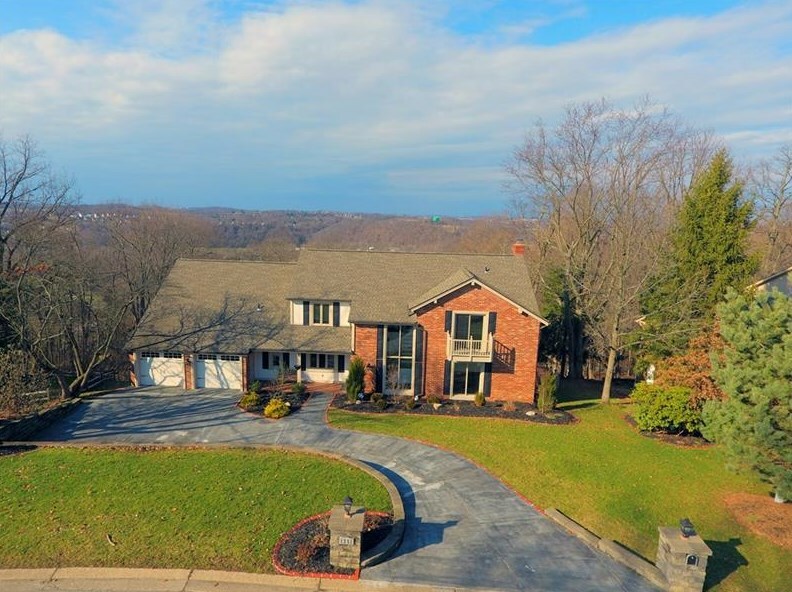 You can browse all Upper Saint Clair real estate or contact a Coldwell Banker agent to request more information.